Sheree Angela Matthews is fiercely dedicated to authentic living, even when it hurts. She’s hit rock bottom and found a way to rise again, truer to herself than ever. 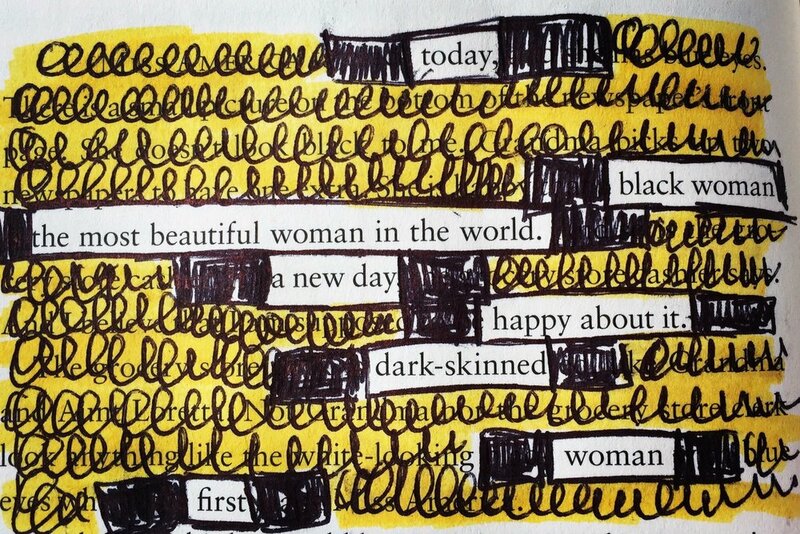 I’m so impressed by how Sheree has embraced her shadow side and dares to tell her complex truth (via self-portraiture, poetry, and prose). 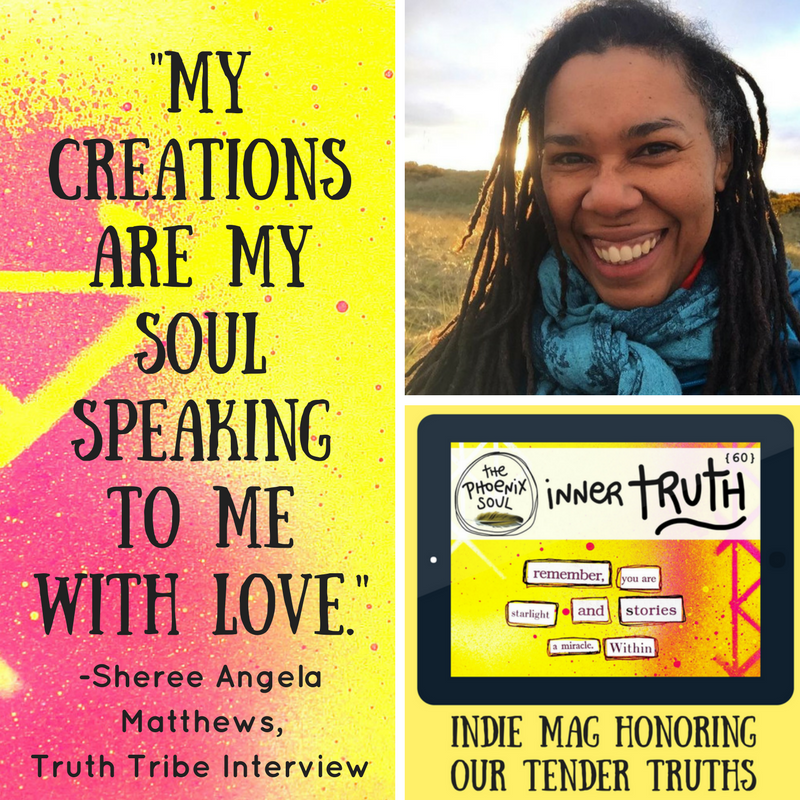 What a gift to welcome Sheree to our Truth Tribe with her feature interview in The Phoenix Soul: INNER TRUTH. 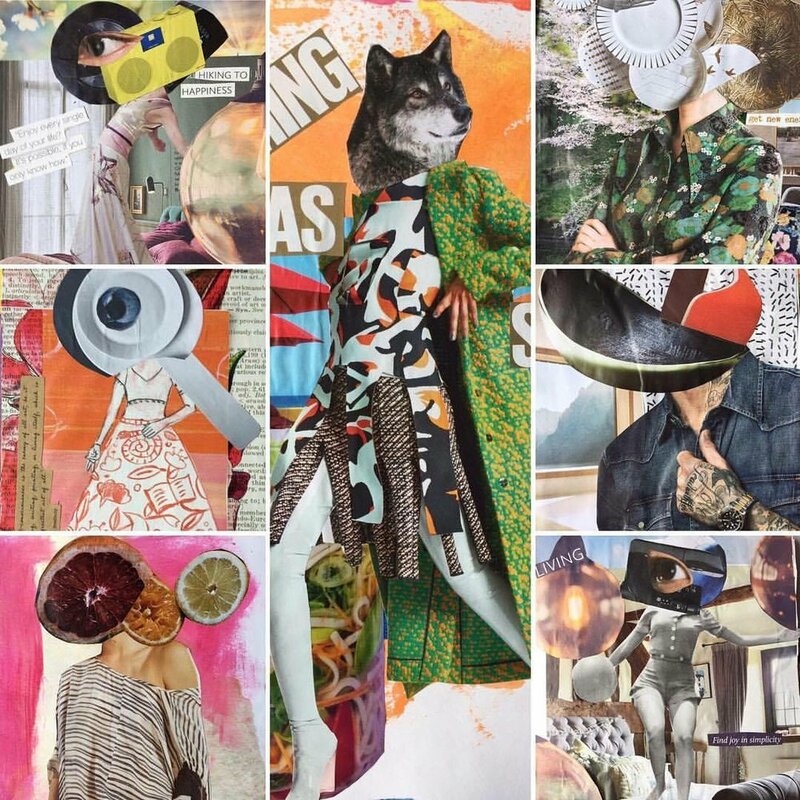 Living Wild Studios came about because I needed a home for my creativity. Before, I was advised that to be a “success” I had to focus on one thing–one genre/art form. Therefore, I channeled all my energy and attention into poetry. I succeeded, but with success defined on other people’s terms such as publications, residencies, awards, etc. 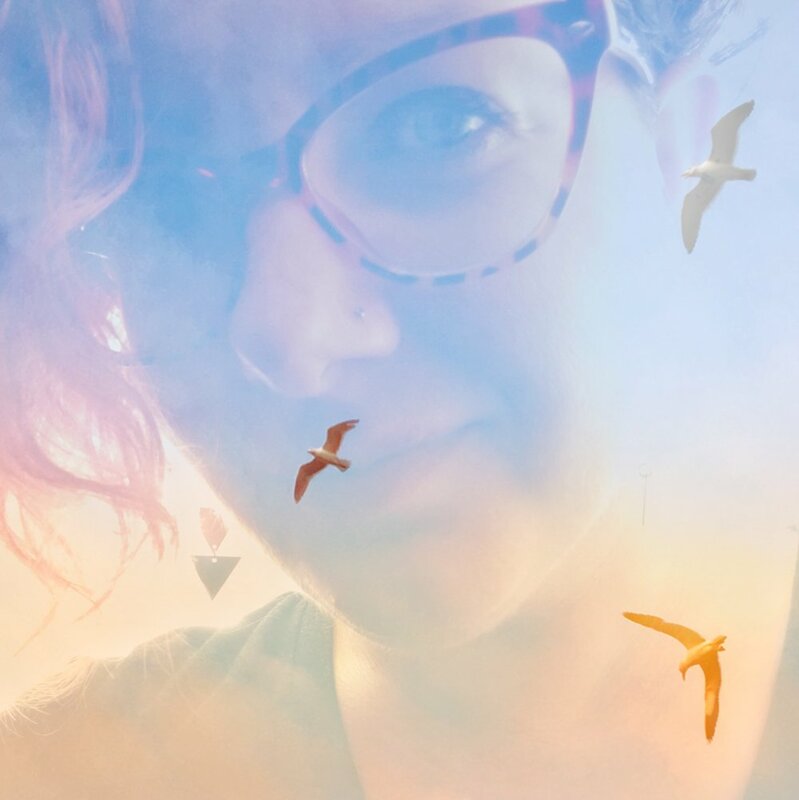 Sheree rediscovered her inner truth by embracing herself as Creatrix, expressed via many forms: photography, paintings, visual journaling, poetry, and more. 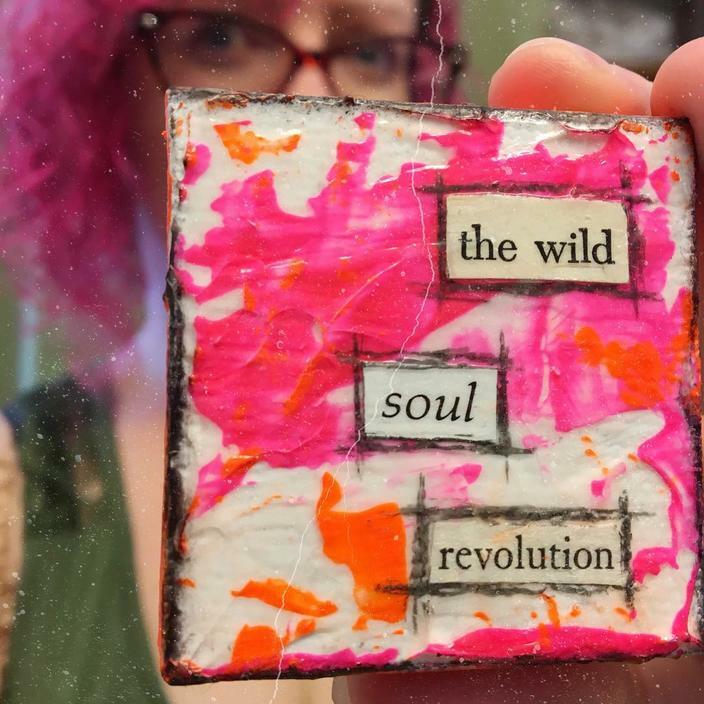 Living Wild Studios is my permission to explore my creativity. No end product in mind. Enjoying the journey, being true to myself and how I want to express myself is what’s important. My creations are my soul speaking to me with love. Phoenix soul, what stories about you have been twisted into untruths? 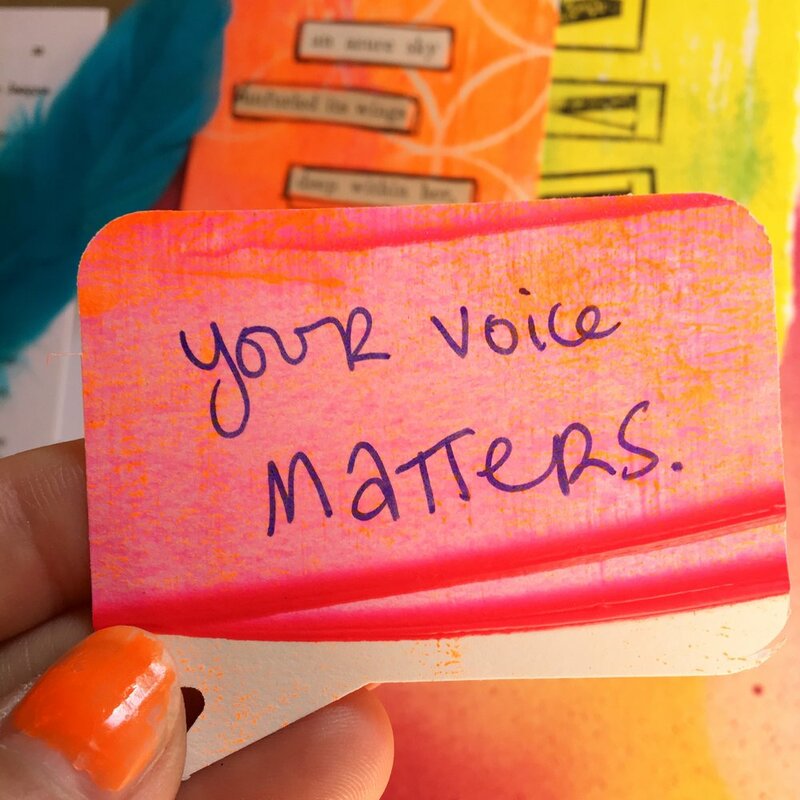 How do you maintain, clarify, and claim what is actually your inner truth? Are you able to "look yourself in the eye with love"? 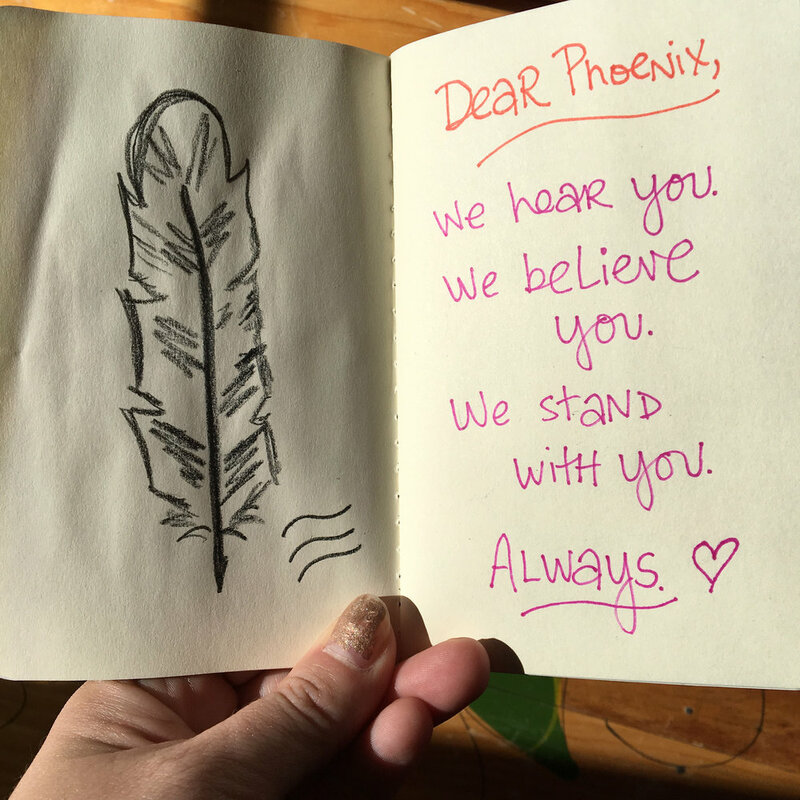 Sending extra encouragement your way, phoenix.